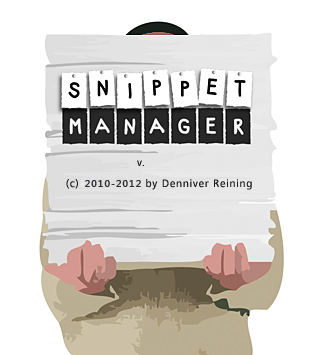 thanks to all of you who did send me bug reports and suggestions for the SnippetManager add-on in the past. Now SnippetManager is going to evolve from an add-on to a stand-alone application. In fact, due to some restrictions in the PowerGUI SDK, it always has been, more or less. The add-on is merely an icon and a launcher for the actual SnippetManager, with which you always could edit any snippet file. But until now, it has been specially customized to work smoothly with PowerGUI. You could also post a comment here, but i prefer mails, because they do make follow-ups easier. I agree! 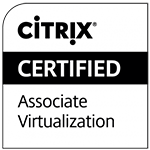 We need ISE support ;-) ! Since PowerShell 3.0 I prefer ISE over PowerGUI! And great add-on btw. :) Thanks!